MacDermid’s LUX technology offers printers the opportunity to print like never before. LUX, an innovative technology developed exclusively by MacDermid, enables flexo printers to increase print quality, improve print consistency and, at the same time, print more efficiently and reduce waste. The LUX process produces a digital plate with a unique dot profile from a 1:1 mask-to-plate plate imaging process. The bump curve associated with digital plates is effectively eliminated, thus expanding the available tonal range. There are two product families within the LUX product portfolio — LUX Lamiantion and LUX In-the-Plate (ITP). Both offer the benefits of LUX flat-top dots. LUX In-the-Plate (ITP) is a game changing new technology exclusively from MacDermid that provides all of the benefits of LUX flat-top dots, but with the convenience of receiving them already in the plate. No additional platemaking steps or equipment are needed to take advantage of the print quality and consistency of LUX flat-top dots. The first available plate product is LUX ITP 60. ITP 60 is a 60 durometer plate well suited for the flexible packaging; folding carton; tag & label; and sacks, paper, and multiwall segments. LUX ITP Product Brochure | LUX ITP Press Release LUX ITP Product Brochure – Spanish View our newest video, LUX In-th-Plate: The Evolution of Flexo Dots here or below. This simple process works with existing digital plates from MacDermid, can be used with all flexo lasers, and does not require modification to existing equipment and does not reduce the overall plate throughput. It is backwards compatible, so printers can still produce legacy work via the standard digital platemaking process. 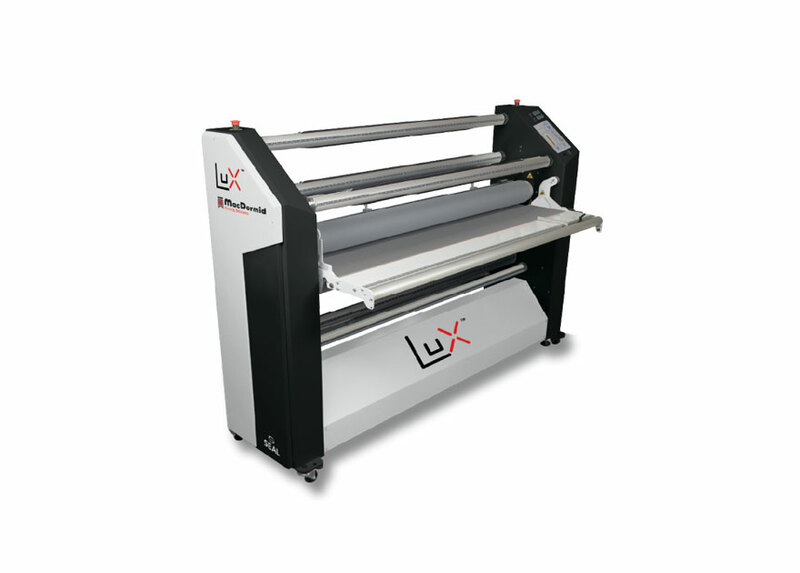 LUX Lamination Process Brochure | LUX Laminator Brochure See our LUX Certified printers, tradeshops, and co-suppliers here. 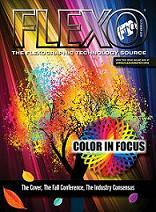 The cover of the October issue of FLEXO magazine was printed using LUX at Publishers Press. Publisher’s Press was chosen as the printer because they were the recipients of the 2011 FTA “Best in Show” award for their “Alpinist” magazine cover. The job was printed on a Mark Andy Press because they were co-winners of the 2011 FTA Technical Innovation Award, alongside LUX. 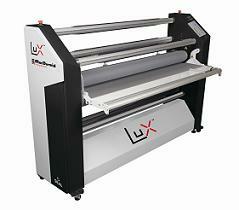 And finally, the LUX process was applied to MacDermid Digital MAX plates. In May, 2011, MacDermid LUX received the FTA Technical Innovation Award. In March, 2011, MacDermid LUX was the recipient of the FPPA Technology Innovator Award. In 2011, MacDermid’s Global Director of Innovation conducted a Webinar entitled “LUX Technology Enables Better Flexo Print.” More than 200 attendees logged in live for the Webinar and more than 300 have viewed the webinar archive. FLEXO Magazine. EXCELLENCE & INNOVATION: Award-Winning Printer, Press, and Prepress System Put To the Test.